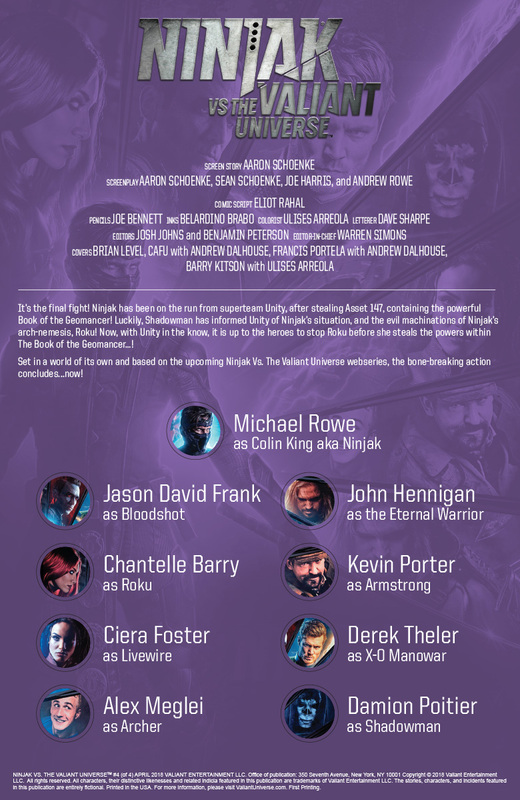 Comic Frontline: Valiant Preview: Ninjak Vs. 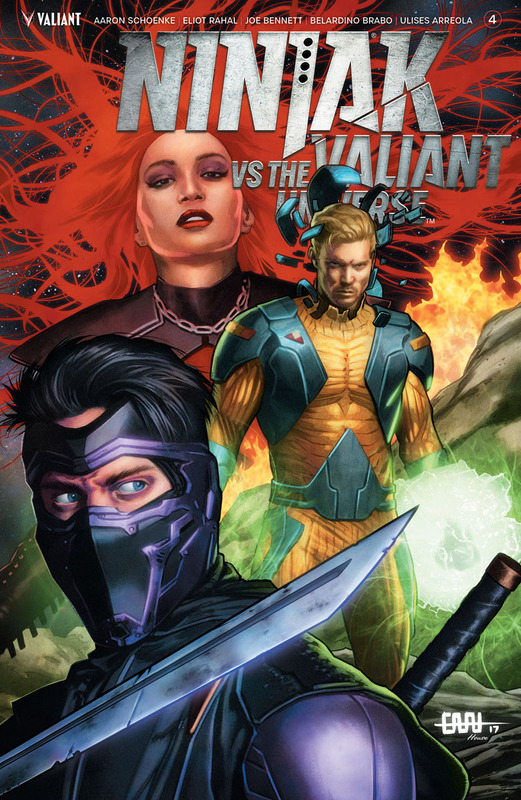 The Valiant Universe #4 - Last Man Standing! 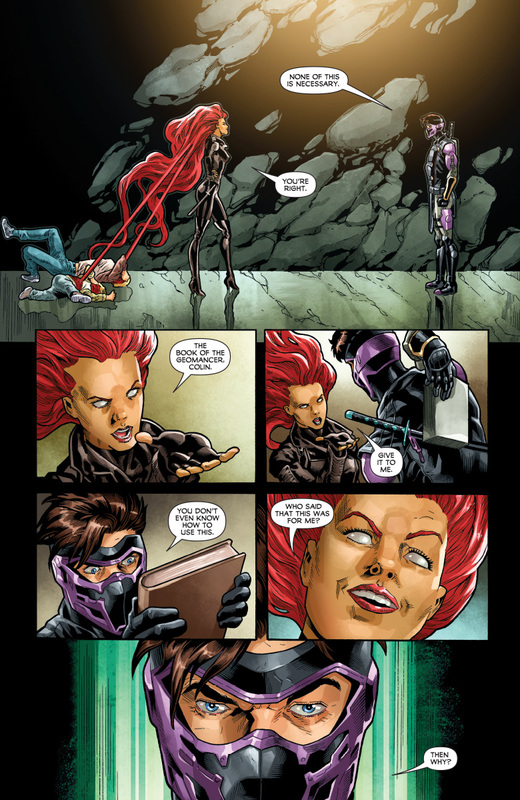 Valiant Preview: Ninjak Vs. 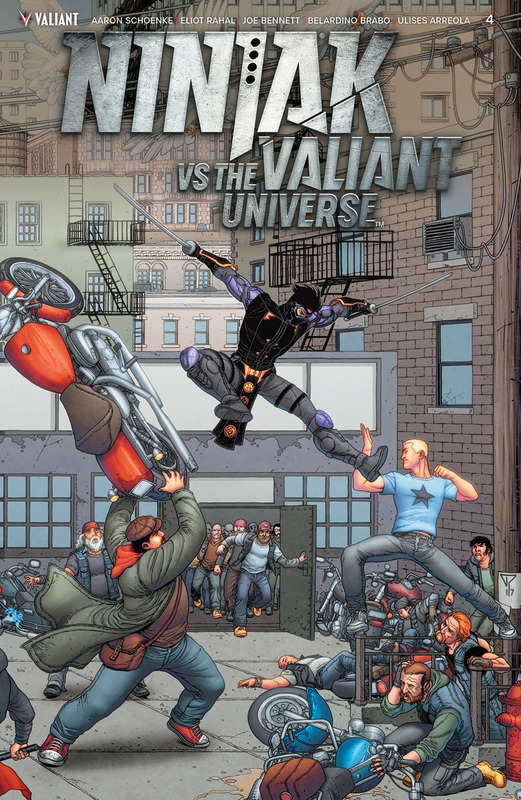 The Valiant Universe #4 - Last Man Standing! 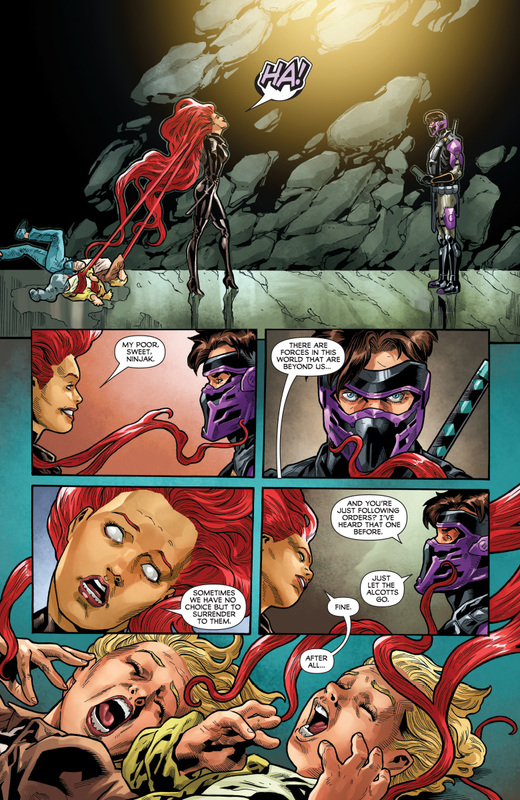 Valiant has shared with Comic Frontline a preview of NINJAK VS. 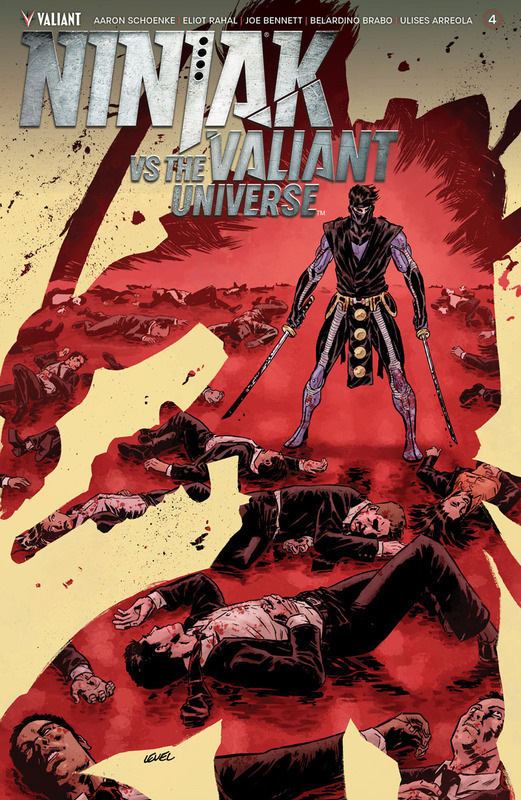 THE VALIANT UNIVERSE #4 by writer Eliot Rahal and artist Joe Bennett. 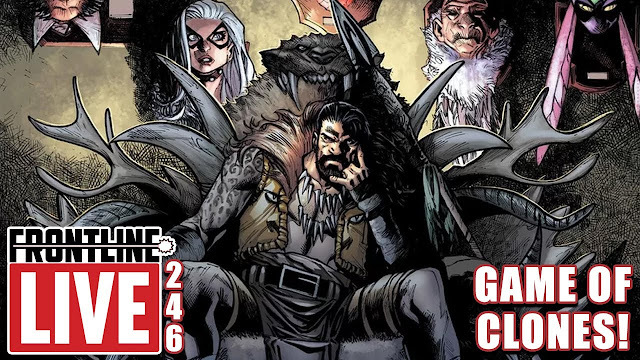 Bloodied but unbowed, Colin King’s gauntlet ends here…and Valiant’s first-of-its-kind crossover between live action and the comic book page is about to come to an explosive finale that will leave you stunned! 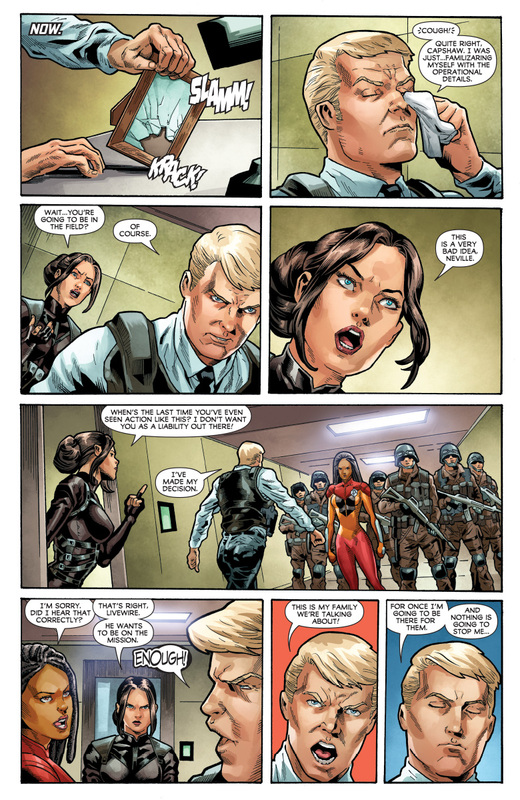 His allies have turned against him. 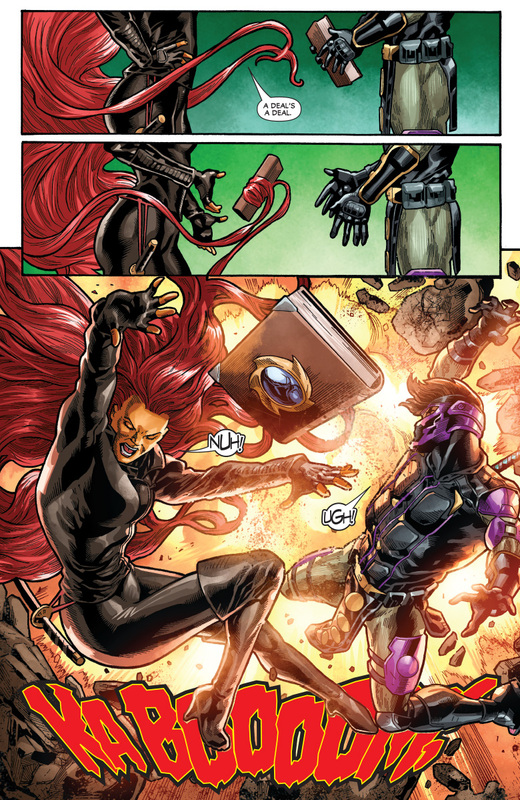 His last options have been exhausted. 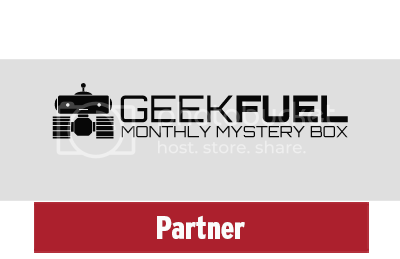 And there is nowhere left to run. 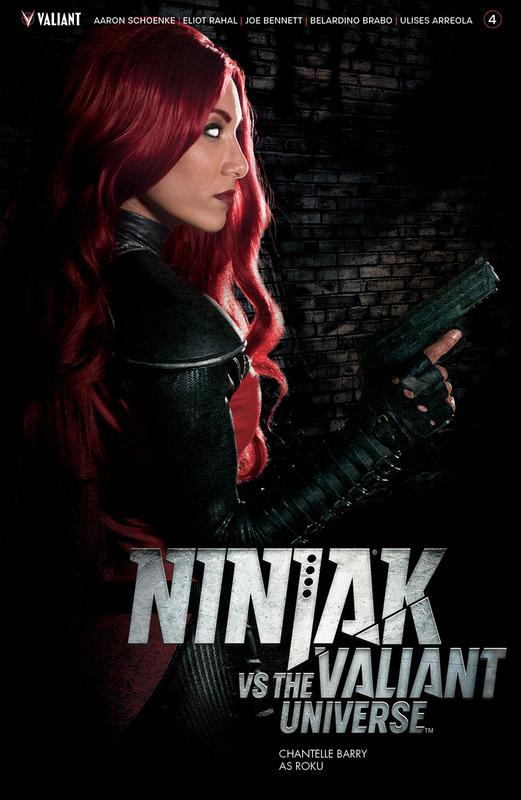 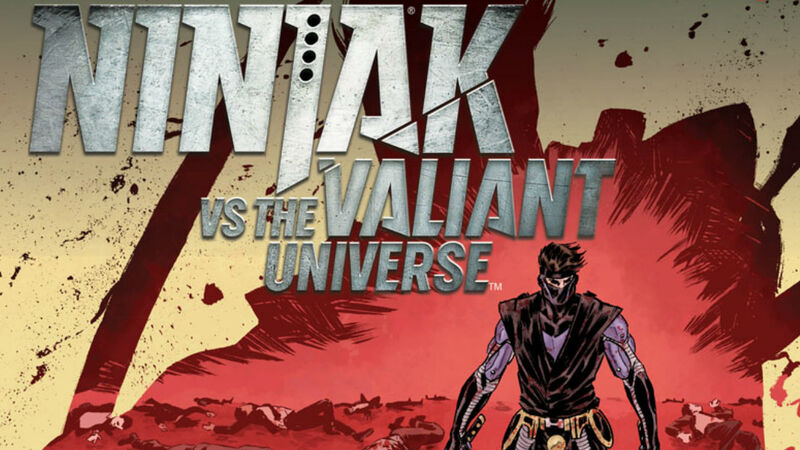 Now, Ninjak – the rogue super-spy turned against his former masters by the cunning assassin called Roku – must face the final revelation of his no-holds-barred showdown with the heroes of the Valiant Universe.